When a relative or friend is missing, we can get quite concerned and scared, and most of us might not know what to do with this type of circumstance, you can try first finding out if this person was arrested. 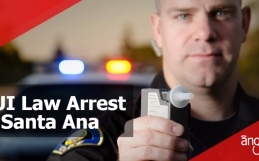 Here we let you know the ways to find someone who has been arrested in Norwalk, CA. as well as how to bail someone out of jail. When a police officer arrests someone, a report is created. Since most police cars have computers, this information can be sent right away to the station. At the police station, the person arrested will go through the booking process, which involves the collection of personal information, initial charges, fingerprints, antecedents, and mugshots. After booking, the individual will be officially taken into custody at a jail to be registered to the jail database. The court has 24 to 48 hours to bring the accused to a judge and file formal charges. 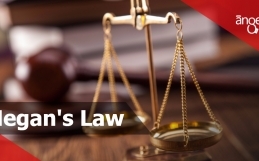 For a misdemeanor, bail is given at the time of arrest, for felonies, the judge may set bail. A concerned relative can visit the local government website (in Norwalk, CA go to www.californiaarrests.org/) to look for the person by name and address. Somebody will know the exact booking date and time in jail. At the initial hearing, the government must bring the accused before a judge and make formal charges. 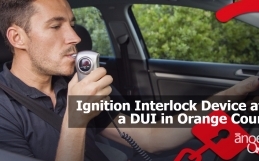 You also have the option to check with a local bail bondsman; they know the ins-and-outs of the system. Angels Bail Bonds is open 24/7/365 and located near the jail house. As a bail bond agency it is our job to collect bail money to enable people to leave jail as soon as possible. For a misdemeanor, once booked into the jail system, the defendant can bail out by submitting a bond to guarantee his return to court. Under the law, no one should be punished with jail time before he is formally convicted of a crime. How to bail someone out of jail in Norwalk? Bailing someone out is not the most satisfying of tasks, but it must sometimes be performed. If you are in the situation of receiving a call from a loved one asking you to bail them out of jail, you might be wondering how to go about it if you have never done anything similar. The process is nearly simple once people understand the various ways to do so. Relatives and friends can bond others out of jail by using cash bonds. To do this, you must call the jail where the inmate is located and ask what the set amount of the cash bond is. In some situations, inmates are granted cash only bonds, which means that they are not allowed to use the services of bail bondsmen and must have their bonds paid in cash. Once you know the amount of cash, you may report to the booking officer with the cash in hand. After the bond is paid, the inmate is released under the bonder’s care (that is you). Just as long as the defendant assists to all his or her court dates, then you will be able to receive a reimbursement of your money at a later date. 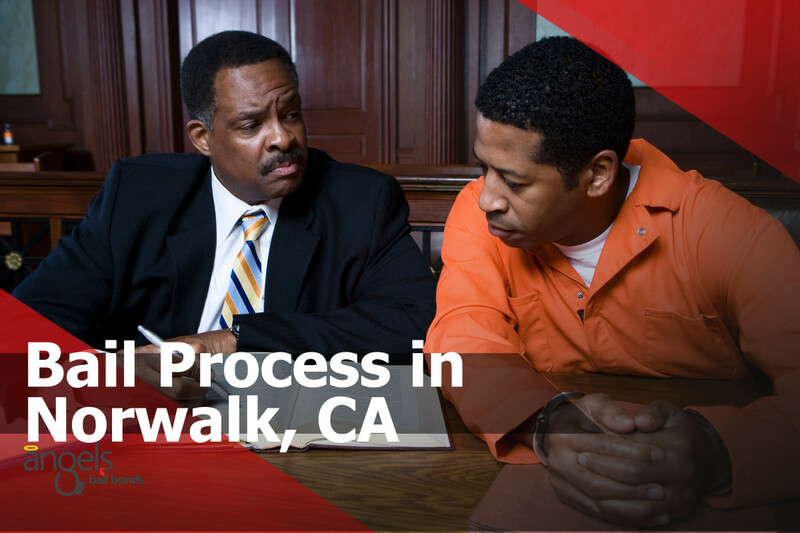 Norwalk Bail Bond agencies are the most traditional way to get someone out of jail. Sometimes judges do not establish cash bonds for inmates, and other times defendants bail amounts are set too high making it difficult for people to come up with enough cash to bail them out. In such instances, bail bond services can be life savers. With bail bond services, usually people pay 10 percent of the total bail amount, and the bail bondsman pays for the rest of the set amount. However, once the defendant is released from jail, it is the bonder’s responsibility to ensure that the defendant shows up to all the court dates or the person who bonded the defendant out could be held liable for the rest of the bond balance the bail bond agency paid. People should also be ready to answer several questions about the individuals they want to bond out of jail, such as their relationships with them, how long they have been in jail if they are perceived as risk factors for skipping bail and so on. Bailing someone out of jail is not difficult, what might be difficult is obtaining the money for the bail. Bonder’s should as well keep in mind that once they bond a person out of jail, getting their money back depends on whether or not the bonded individual complies and shows up at all his or her court dates.